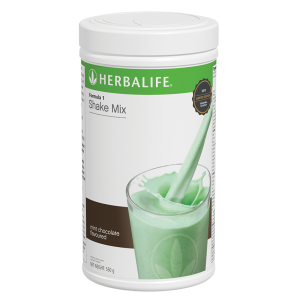 Featuring a perfect blend of high-quality protein, fibre, and vitamins & minerals you no longer have to choose between healthy meals and convenience – the Formula 1 shake is quick and easy to prepare! 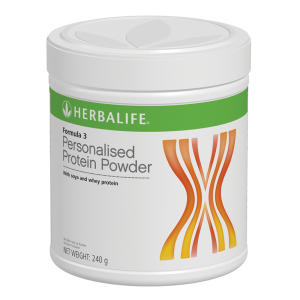 Get the nutrients your body needs, while staying committed to your preferences or dietary requirements. F1 Banana Cream is made of ingredients that are vegan sourced, gluten-free and contains no artificial colours or flavours. 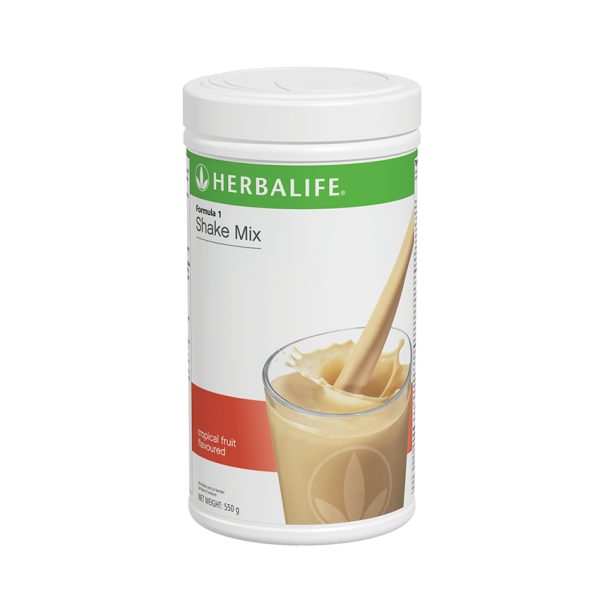 High in protein contributing to a growth in muscle mass, Formula 1 is a meal replacement that contains key micro and macronutrients and added botanicals and herbs. 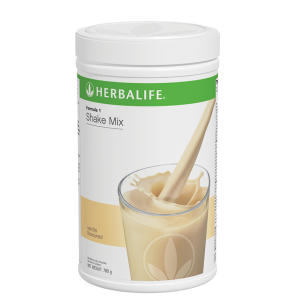 Enjoy Formula 1 as a nutritional breakfast, lunch or dinner to support your active lifestyle and weight management* goals. It contains 25 vitamins and minerals, including vitamin D which contributes to the normal function of the immune system, and vitamin C which contributes to the reduction of tiredness and fatigue.